Shuswap Theatre is proud to host this year’s Theatre BC Okanagan Zone Drama Festival. 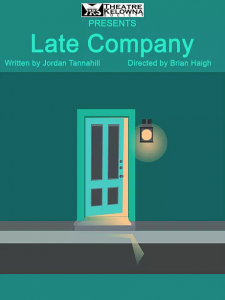 Theatre groups from up and down the valley will be presenting seven plays in seven nights on our stage May 17–24. 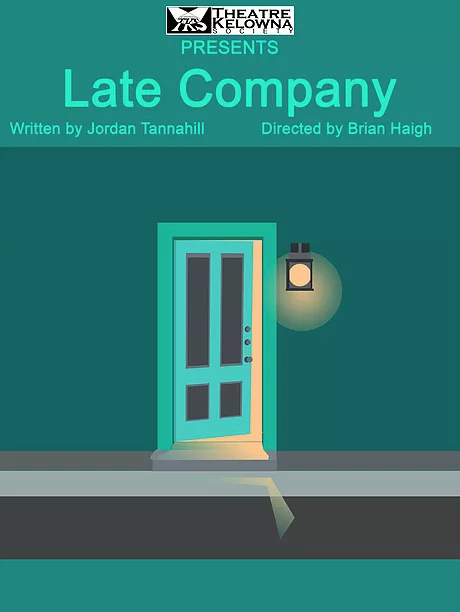 This is a wonderful opportunity for local audiences to see many fine productions in one week and it’s a great learning experience for cast, crew and audience alike. Our theme this year is Backstage Heroes and we will be celebrating the myriad of people the audience never sees but who are essential to work the magic of theatre – the designers, technical operators, stage managers and crew – not to mention the friendly Front of House volunteers, publicists and all the rest. The adjudicator for the festival will be James Fagan Tait. He will present a brief public adjudication immediately after each play and then a more thorough adjudication the next morning at a two-hour “coffee critique”, coffee and goodies supplied. The week concludes on Friday night with a banquet and an Oscars style awards ceremony. 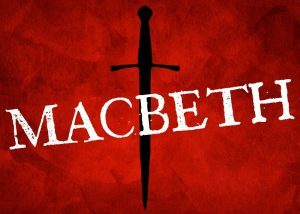 The adjudicator must select the Best Production to perform at the provincial festival, Destination Mainstage, which will be in Port Alberni this year July 5–13. It is 1934 and Saunders, the general manager of the Cleveland Grand Opera Company, is primed to welcome world-famous Tito Morelli, known as Il Stupendo, the greatest tenor of his generation, to appear for one night only as Otello. The star arrives late and, through a hilarious series of mishaps, is given a double dose of tranquilizers and passes out. His pulse is so low that Saunders believes he’s dead. In a frantic attempt to salvage the evening, Saunders persuades his assistant, Max, to get into Morelli’s costume and fool the audience into thinking he’s Il Stupendo. Max succeeds admirably, but Morelli awakes and gets ready to perform. Now two Otellos are running around in costume and two women are running around in lingerie, each thinking she is with Il Stupendo. 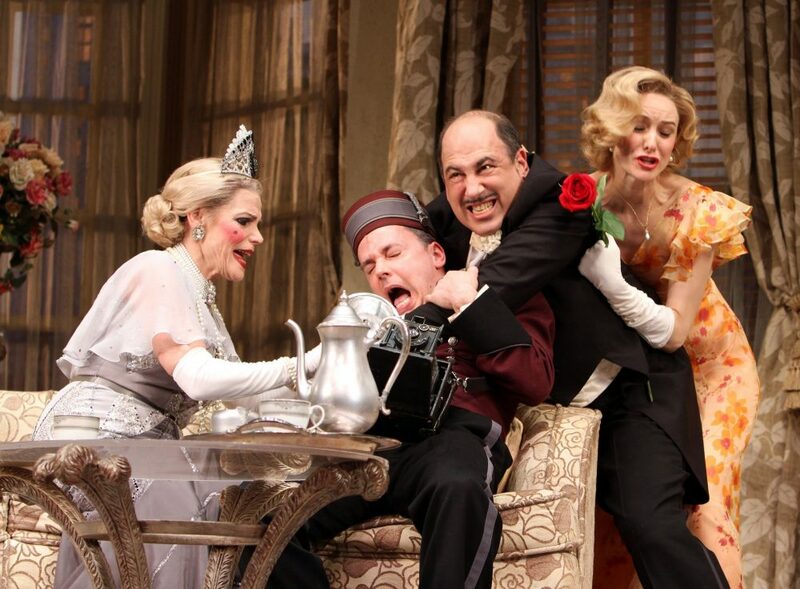 A sensation on Broadway and in London’s West End, this madcap, screwball comedy is guaranteed to leave audiences teary-eyed with laughter. Presented by special arrangement with Samuel French Inc.
One year after the suicide of their teenage son Joel, Debora and Michael Shaun-Hastings sit down to dinner with their son’s bully and his parents. Closure is on the menu, but accusations are the main course as everyone takes a turn in the hot seat for their real or imagined part in the tragedy. Blame shifts over the course of the evening from one person to the next, and questions are raised that no one is prepared to answer. 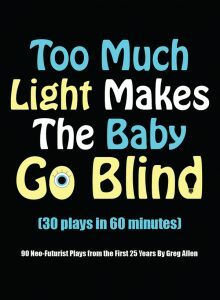 Too Much Light Makes the Baby Go Blind opened in 1988 and is still playing today, making it the longest-running show in Chicago history. 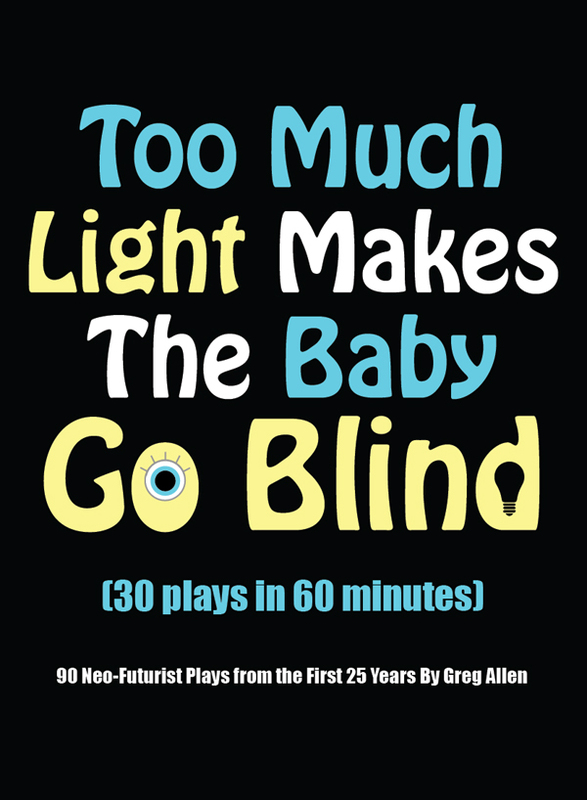 It is a highly entertaining ensemble experiment in presenting “30 Plays in 60 Minutes.” The two-minute plays are performed in random order with an interactive audience. An onstage 60-minute timer keeps everyone honest. 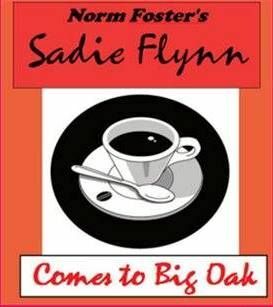 This delightfully funny play takes place in Millie’s Cabin, a small café and the hub of the rural community of Big Oak. It begins with the arrival of Sadie Flynn , newly released from prison for murdering her husband. Hilarity and intrigue (and gossip) ensue as the Café owner, his friend/business partner and the other locals get to know Sadie and try to make sense of the increasing number of odd occurrences since her arrival. Norm Foster effortlessly captures the atmosphere of life in a small Canadian town. Contains mature themes and may not be suitable for persons under 14 years of age. 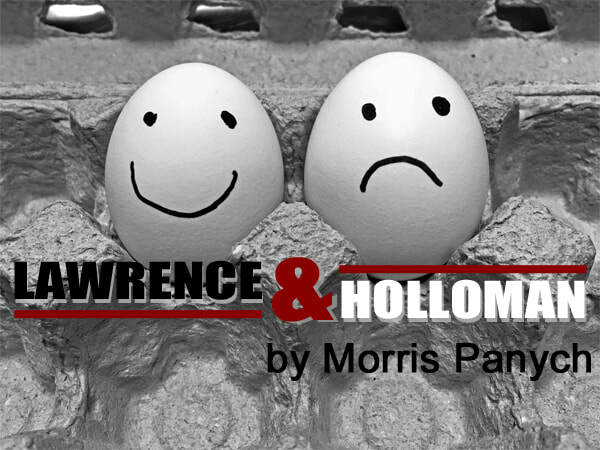 This is the dark and twisted story of a cynical and suicidal accounting clerk (Holloman) who gets taken under the wing of a happy-go-lucky, ever-optimistic suit salesman (Lawrence). Lawrence the optimist tries to teach Holloman the pessimist how to live happily and remain positive, until his own good luck starts to turn. Lawrence’s fiancee dumps him, his car is demolished, his dog goes missing, he loses his job, and his apartment is burned to the ground… and that’s just the beginning! 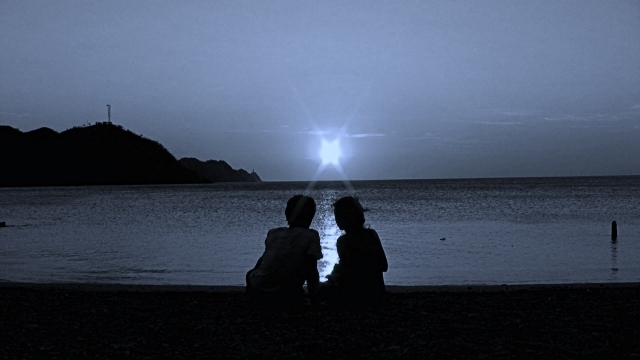 Is happiness determined by our outlook on life? Or can our destiny be changed by another? 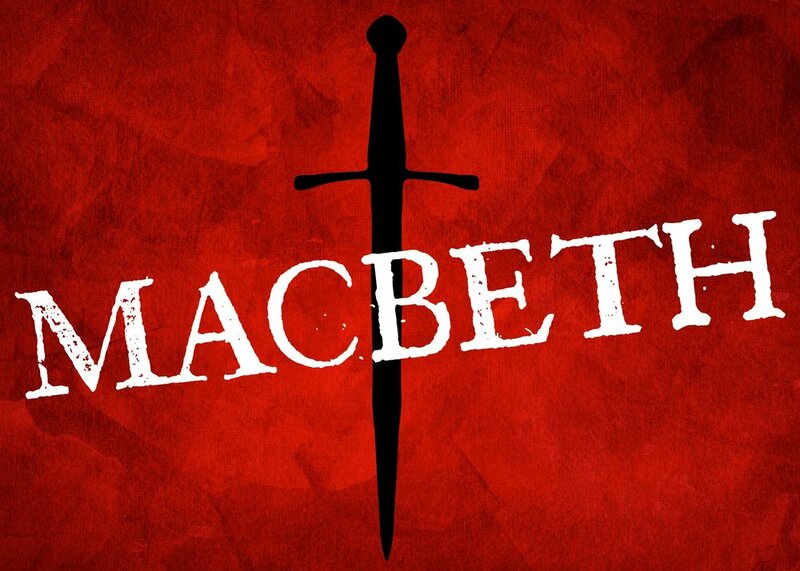 ​The play is written by Vancouver’s own two-time Governor General Award winning writer Morris Panych. 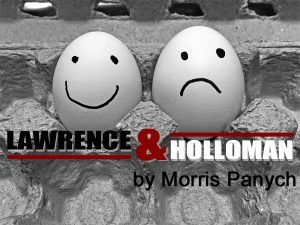 Lawrence and Holloman is staged by arrangement with Pam Winter, Gary Goddard Agency, www.garygoddardagency.com. A sudden, violent accident (or was it murder?) begins this suspenseful tale of an old house with a checkered past. Once one of the last stops on the underground railway during the civil war, the house sits atop a steep cliff overlooking a lake reputed to be haunted. A colourful cast of characters lead us to the chilling and unexpected climax. Join us for good food and drink as we celebrate the wonders of live theatre and recognize the excellence in our midst. Then boogie! $30/person. Popular workshop leader, Astrid Varnes will lead a two hour workshop on Friday afternoon, the topic to be announced soon (watch this space). Cost is $10 payable at the workshop. The Comfort Inn will give a discount (amount not specified) to festival goers. When booking, ask for the discount and say you’re attending the festival at Shuswap Theatre. Watch this space for further information on festival accommodations as it becomes available or go to the Tourism Shuswap website for a complete listing.